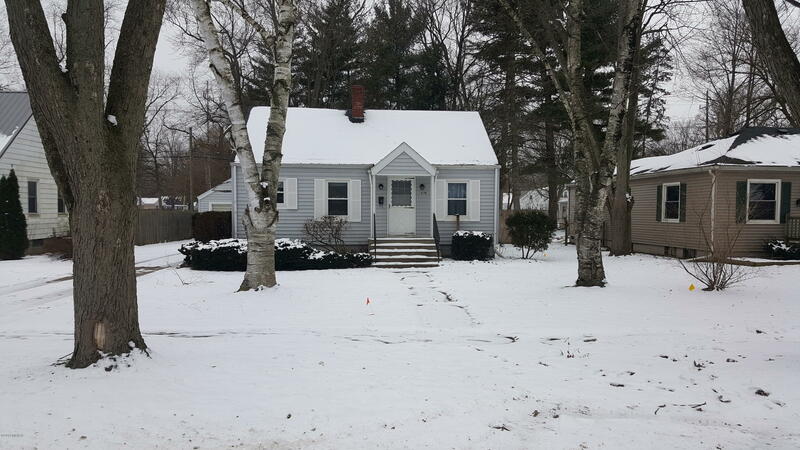 Well-kept Oak Manor 2 bed/1 bath charmer with finished Rec Room in basement that could be used a 3rd bedroom. Galley Kitchen has an eat in area. Furnace and water heater are 5 years old and roof is in good shape. Oversized one car garage also has a nice screened porch that is shaded by the mature trees on the property. Property extends all the way to 17th St on the backside. Do you need a nice starter home or are you looking to downsize? Don't wait too long or you might miss out on this move in ready home that is awaiting your personal touch.